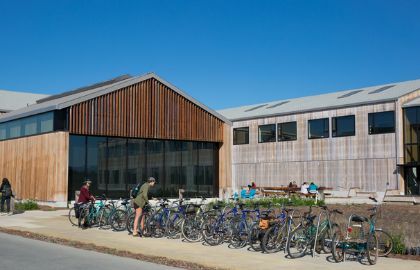 The Ecology and Evolutionary Biology Department is located at the UC Santa Cruz Coastal Science Campus. 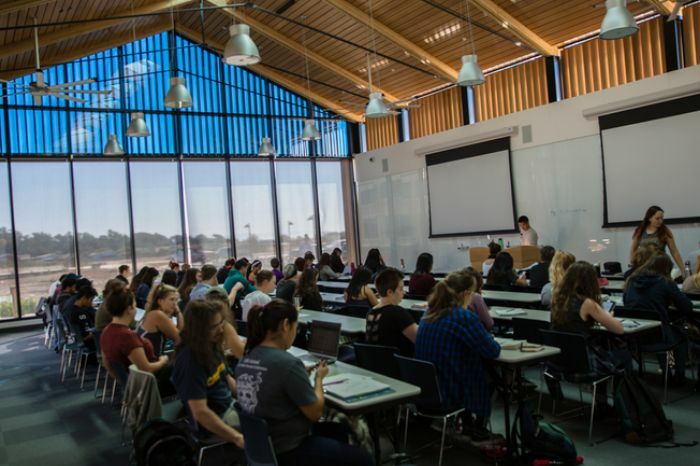 EEB faculty, staff, advising and classrooms are all located in the Coastal Biology Building, about three miles from the main UCSC Campus. of Fish & Wildlife's Marine Wildlife Veterinary Care & Research Center, and the Seymour Marine Discovery Center. at the Coastal Science Campus (CSC) weekdays from 8:00am to 5:00pm, excepting holidays. The one exception to this requirement is the small visitor lot near the CSC entrance, which provides free three-hour parking to coastal access visitors. and "MC" (motorcycle) permits will be valid at most CSC parking lots. "C"or "R" permits (undergraduates) will not be valid. 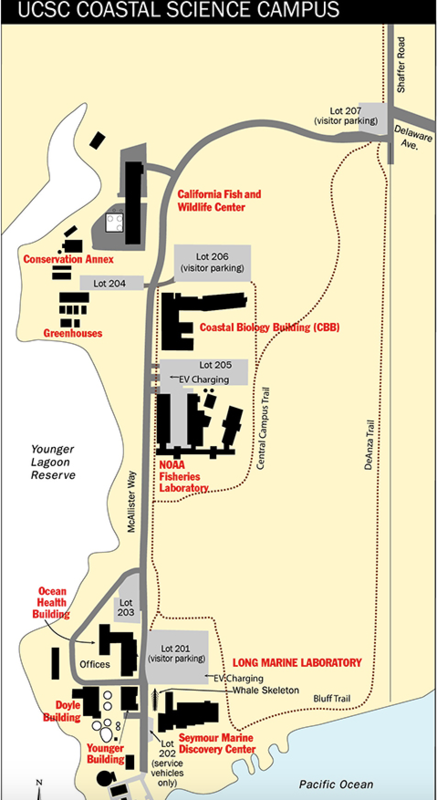 Vistors to the CBB have access to the Paystation in Lot 206, adjacent to the Coastal Biology Building. EV charging stations are located in Seymour Center Lot 201, and in Coastal Biology Lot 205.
arrives at CSC seven times each weekday. Detailed information, including maps and fees, is available on the Transportation & Parking website. The UCSC Visitors website also provides maps and directions and detailed parking information, as well as organized tours, virtual tours and other programs for those wishing to visit the campus.